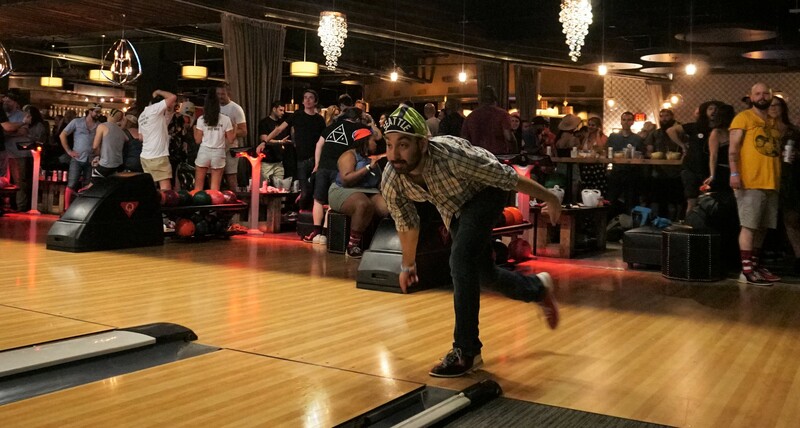 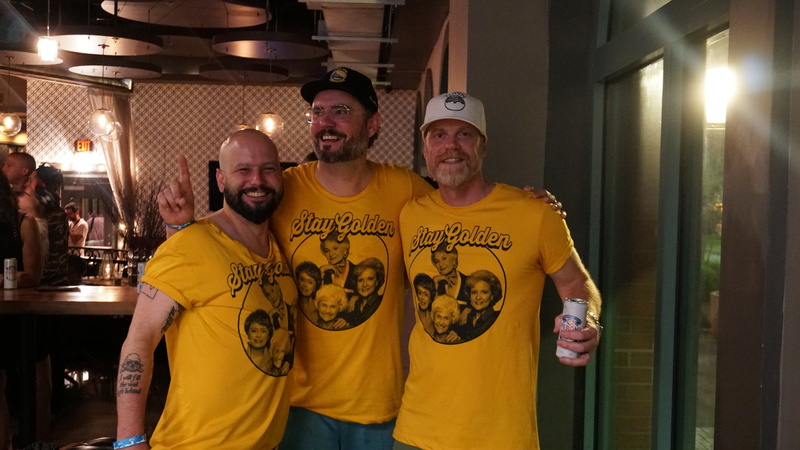 For the 7th straight year, Tales of the Cocktail took over a local bowling alley to pit alcohol industry reps and bartenders from around the country against each other, all in the name of seeing which city ruled the world’s second drunkest sport (shout-out to darts). 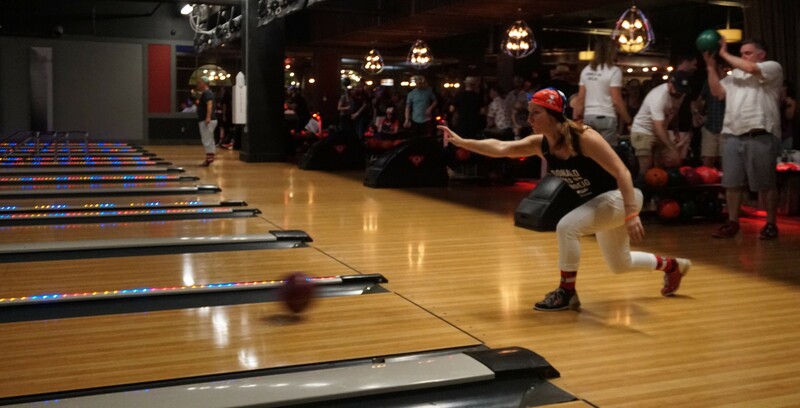 Ode to the Bowl brought out teams from different cities to compete against each other in the annual tournament. 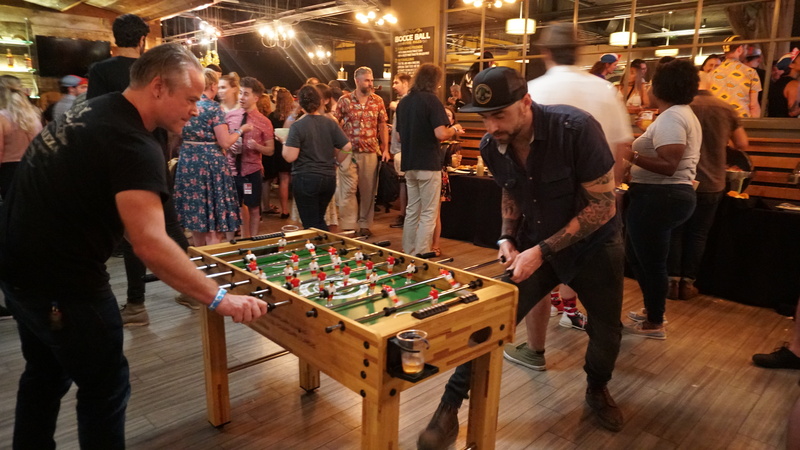 This year, Tales stopped in at Fulton Alley, providing attendees with free boozy punches and New Orleans classics like red beans and rice and crawfish mac and cheese. 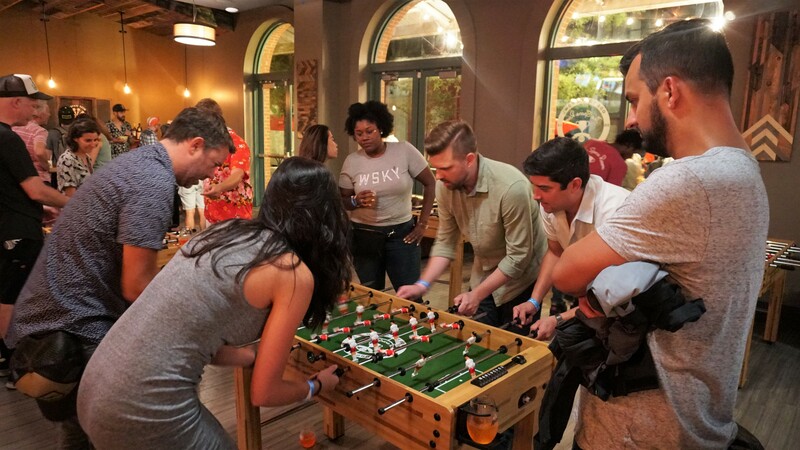 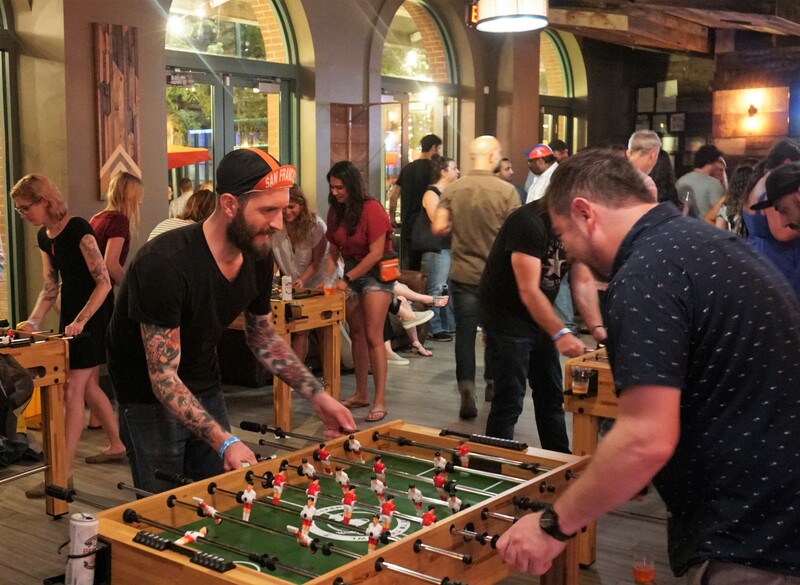 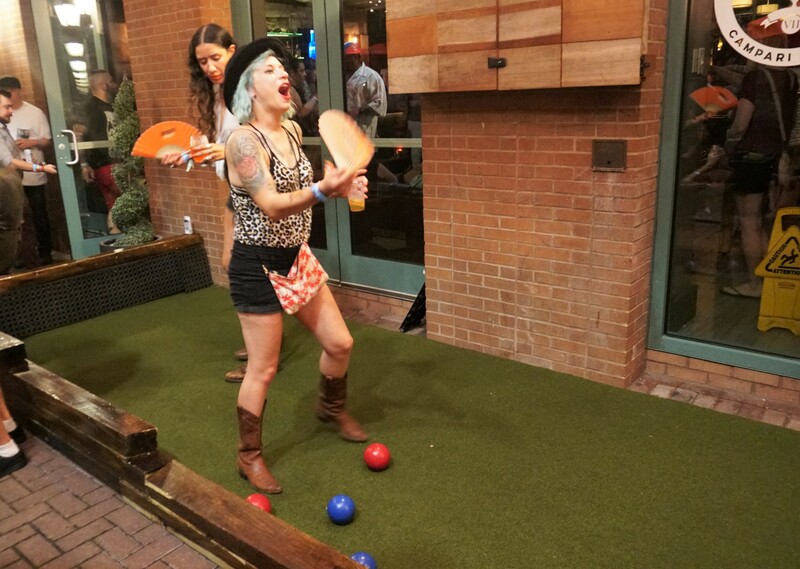 Every available game across the bar and bowling alley was occupied throughout the night, with people taking each other on in bocce, foosball and darts. 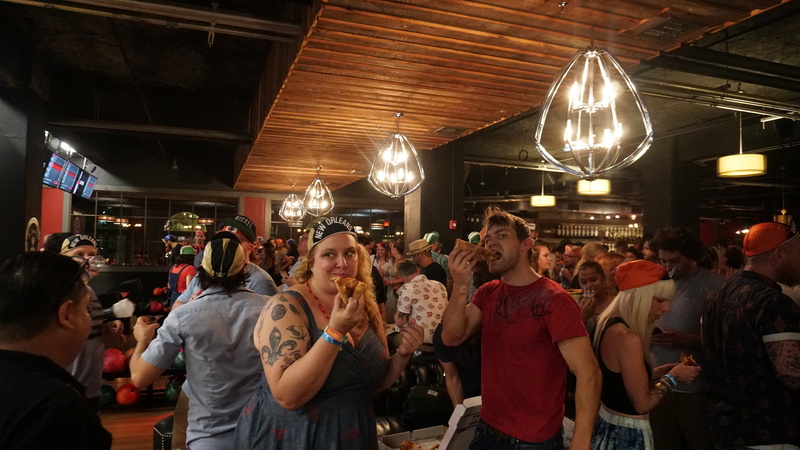 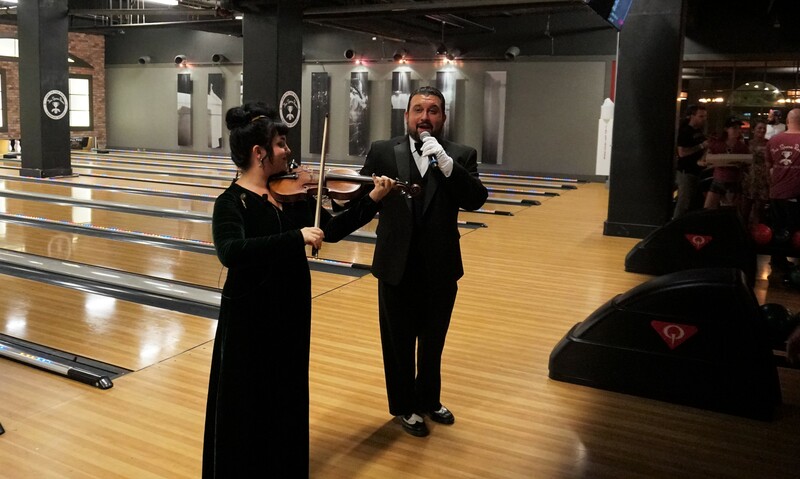 The pinheads were also in for a surprise when Cynar showed up with free pizza and samples of their artichoke liqueur. 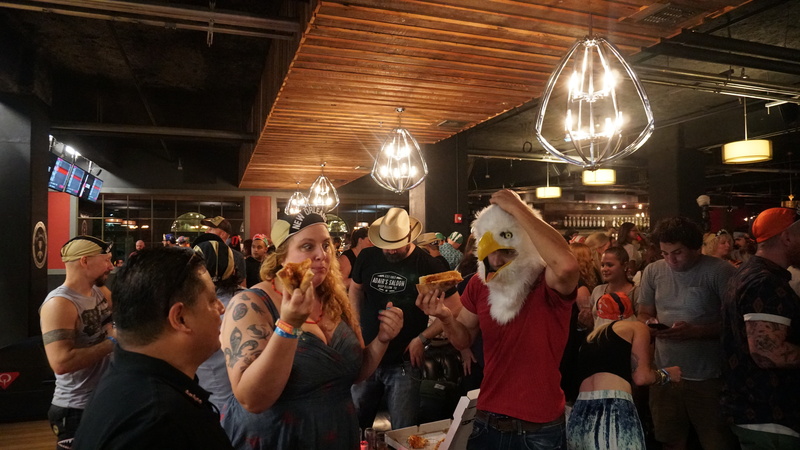 While pizza always carries a bit of gravitas when it’s being offered up to crowds of drunks, the brand drove the occasion home by marching it out in between attendants holding sparklers, an opera singer and a violinist. 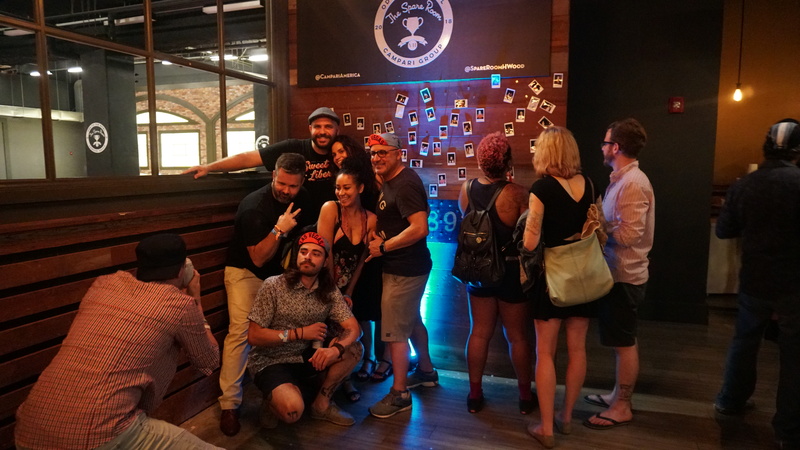 Check out our photos up top and be sure to take a look at our rundown of all the Tales events you can’t miss.